Sweet Unity Farms Coffee • BLACK American MADE - BAM! Welcome to Sweet Unity Farms. 100% Tanzanian Arabica coffee. Hand-harvested and freshly roasted in America. 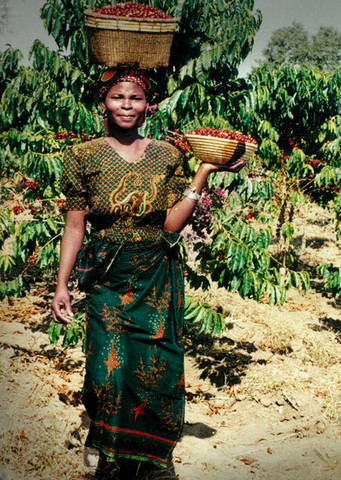 Enjoy great coffee directly from family-owned farms. 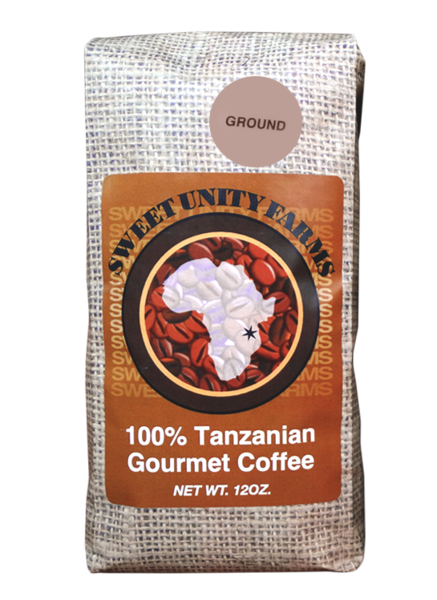 I have bought Sweet Unity Farms Coffee for several years and have written about it for years as well, noting it in my book, Black Empowerment with an Attitude. Believe me; if you like coffee you will absolutely love Sweet Unity. Even if you are not a coffee drinker, surely you know someone who is. Why not send a couple of pounds of Sweet Unity as gifts? Additionally, ask your local coffee shops to add it to their menus. 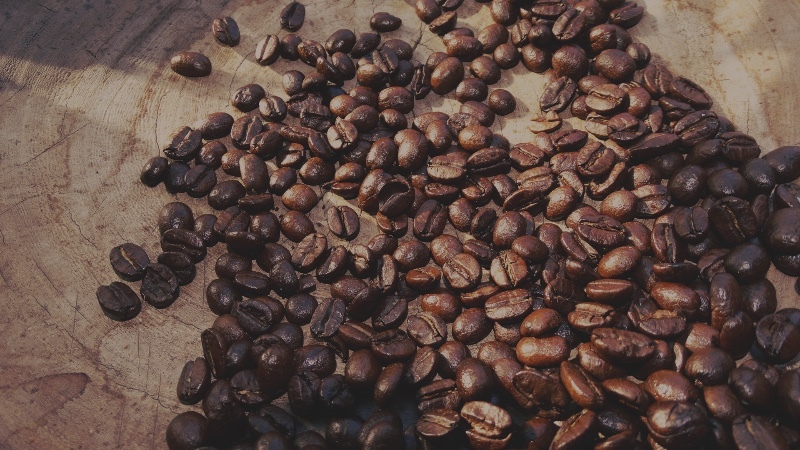 On the business side of things, the coffeehouse industry in the United States was forecasted to generate more than $32 billion in revenue in 2016. U.S. coffeehouses make up just a small sector of the vast food and drink industry which expected to see sales of around $782 billion in 2016. Shouldn’t Black people go for a share of that, especially since the best coffees are grown by Black people in Africa and Jamaica? 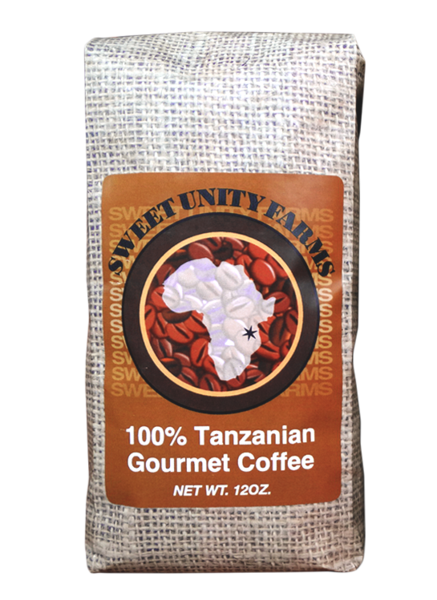 I have bought Sweet Unity Farms Coffee for several months now it is the best coffee and the preferred coffee that i drink if you like coffee you will absolutely love Sweet Unity.